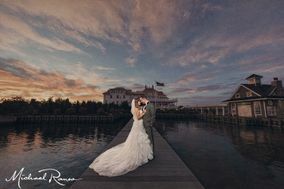 Couples marrying in Jersey should opt for these Northern New Jersey wedding photographers. 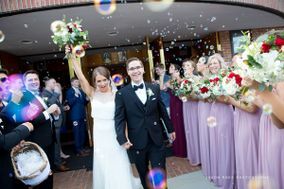 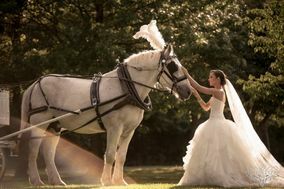 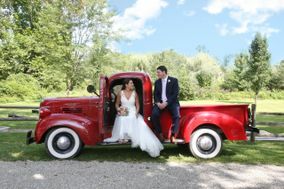 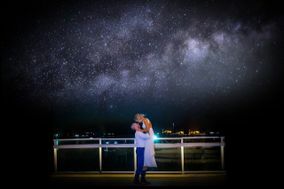 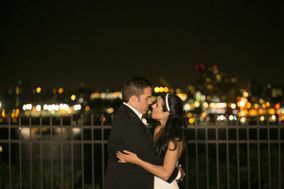 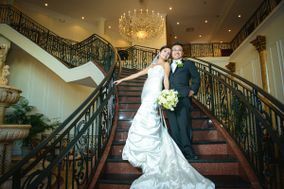 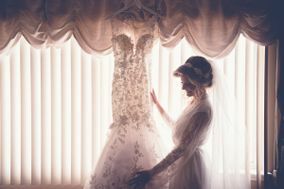 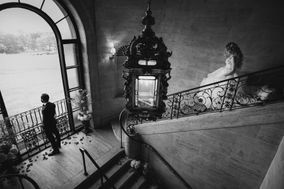 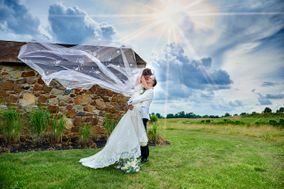 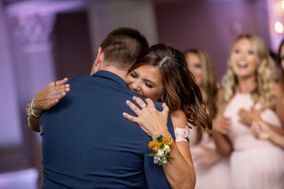 Northern New Jersey wedding photographers offer a wide variety of different packages and pricing for any type of wedding. 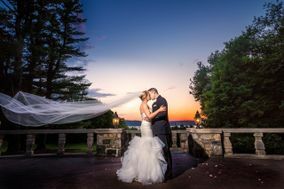 Read reviews and more by browsing through these Northern New Jersey wedding photographers. 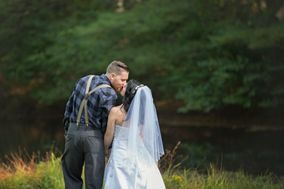 North New Jersey is located between the upper Delaware River and the Atlantic Ocean, and is so close to New York that it’s practically breathing down its neck. 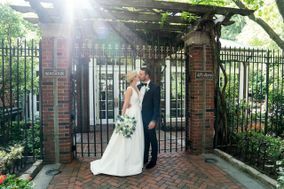 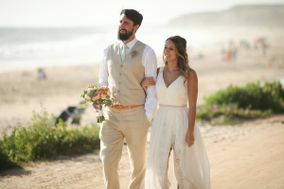 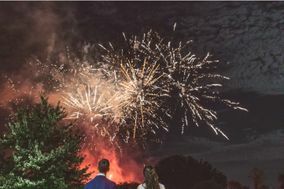 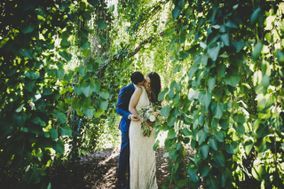 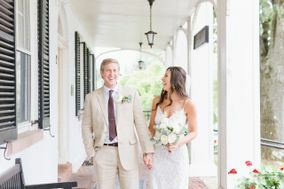 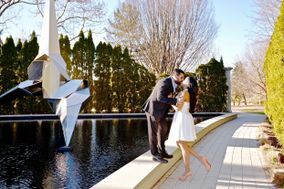 Couples who tie the knot in this region get the best of both worlds – green pastures and lovely meadows for which the Garden State is known, with the excitement and elegance of nearby Manhattan. 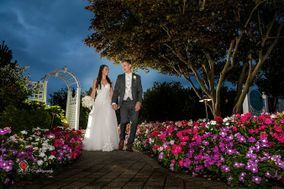 Suffice to say, wedding photographers in North New Jersey are kept very busy. 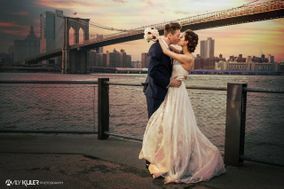 And this is precisely why it’s important that you select the right wedding photographer. 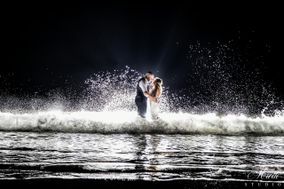 In this case, “right” is defined as someone you can get along with, who has a great portfolio, experience shooting indoor and outdoor weddings, and prices that don’t have you running for the hills. 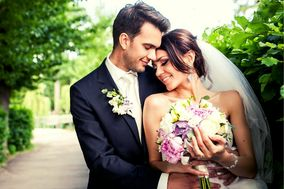 How much to spend will ultimately depend on your budget. 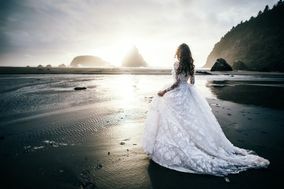 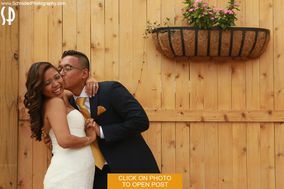 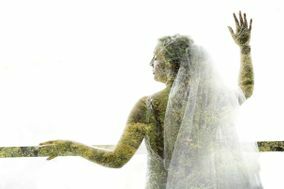 Nationally, wedding photography prices range from $2,500 on the low end up to $10,000. 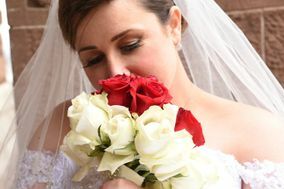 North New Jersey wedding photographers charge, on average, under $4,000. 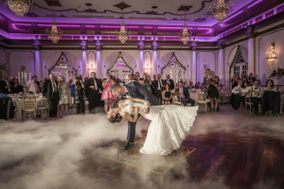 North New Jersey offers an array of delightful venues and accommodations, including sprawling resorts, elegant hotels and large ballrooms. 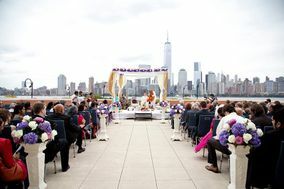 A wide variety of backdrops are available for wedding couples, from impressive cityscapes of neighboring Manhattan to green rolling hills and country pastures. 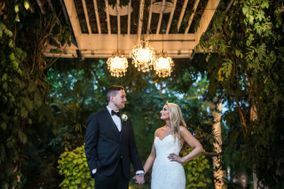 If you’re seeking outdoor space, North New Jersey is famous for its historic mansions, some with gilded ceilings and marble pillars. 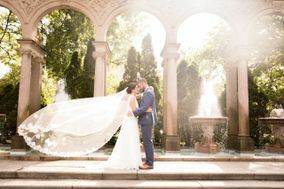 Historic estates have been masterfully transformed into wedding venues, replete with lush gardens and views that will marvelously enhance your wedding pictures. 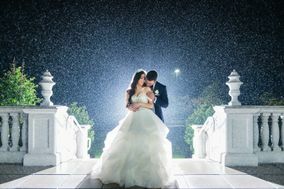 How does the weather affect wedding photography in North New Jersey? 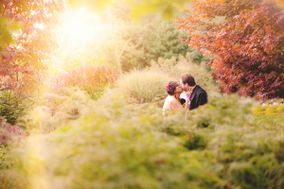 Like much of the East Coast, the region tends to be hot and humid during summer, cozy and colorful during autumn, cold and snowy in winter, and mild and pleasant in spring. 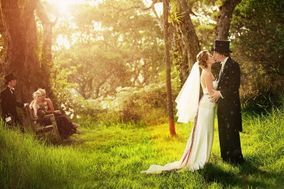 The truth is, there’s no bad time to get married. 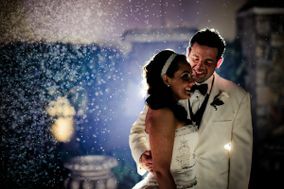 In fact, winter weddings are in vogue right now. 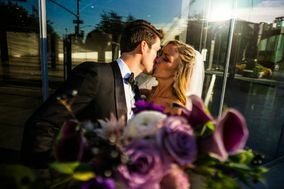 Wedding venues that are decorated for the holidays brings warmth and good cheer, and provide a romantic backdrop for your photo shoot. 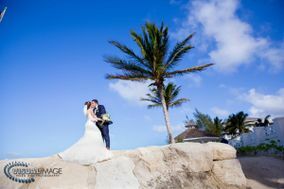 Nonetheless, shooting outdoors in winter is not something to entrust to a novice wedding photographer. 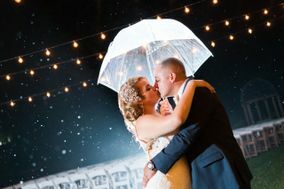 If you’re concerned about it, consider hiring a wedding photographer who has experience shooting winter weddings, or simply move your ceremony indoors. 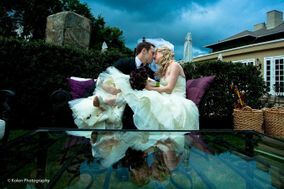 Keep in mind that, on your wedding day, the external weather is less important than the internal weather – how you’re feeling inside. 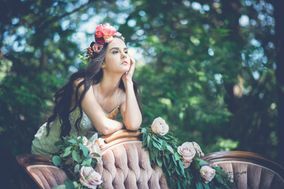 A few clouds are okay, as long as your heart isn’t cloudy. 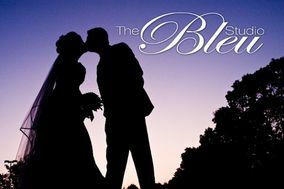 So, conduct your research, consult your budget, do your interviews and select your wedding photographer. 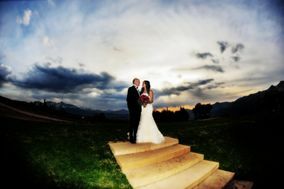 Then check those to-dos off your list! 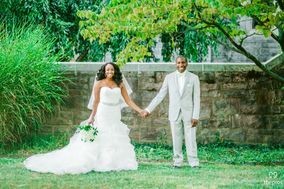 And speaking of lists, why not simplify your wedding planning by consolidating all of your project lists into one easy-to-manage list. 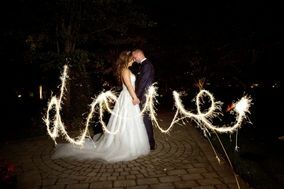 May everything go smoothly for you and yours.